Holy jeez, will you look at that? 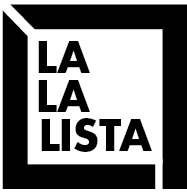 It’s halfway through the year already and we at La La Lista, having only just completed a little over 2 weeks of existence, have a lot of catching up to do — so we’ll start here! Evy has a problem with “Best of” lists due to their slightly authoritarian vibes (although Jorge argues that most people understand that taste is subjective and therefore there is nothing inherently wrong with declaring something the best… we’ll get into that another time) so we’ve compiled a list of our favorite local releases from the first half of 2018 and leave you to guess which of our staff* writers wrote what. *None of us are getting paid. 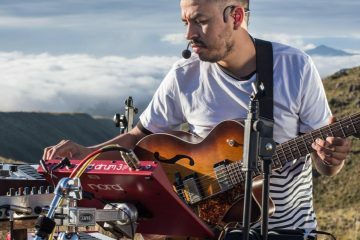 Comprised of ex-members of Dietrich, Pommez Internacional and Furies, Agrupacion Capitan pulls on the individual strengths of these former projects (hazy sonic landscapes, diverse influences, and mesmerizing, trance-inducing riffs, respectively) for a super-sized EP that leaves us wanting more. 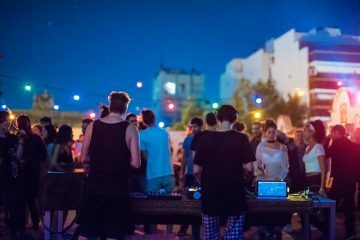 Stand out tracks: “Hermano” for its Andean meets Africa tribal dance circle vibes, and “Poly” for its lush and layered peaks and valleys. The sextet returns for a second album, this time telling tales of (mainly, but not exclusively) the darker side of love in an honest and bittersweet key. 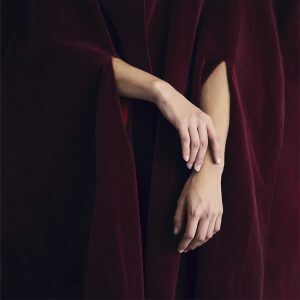 The alchemy of guitars, synths, drums, and voices (that appear boundless in range) serves as medium to bring us their joyful melancholic world in which they sound stronger and more experimental than ever. 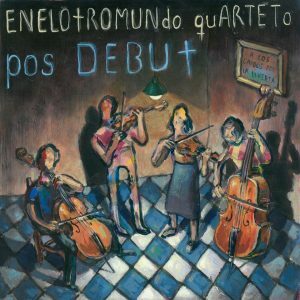 The debut album by Enelotromundo Quarteto is filled to the brim with unusual sounds. The kicker is that said sounds are unusual both for an album of chamber music and for an album of pop songs. That’s because it’s both, and it’s also neither. Instead, it’s this odd kind of in-between: a collection of off-kilter and adventurous yet also gorgeous and wholeheartedly tuneful songs that stretch the limit of what you’d expect from a string quartet. Their playing is as fluid and dexterous as their compositions, which manage to resonate emotionally in a way you wouldn’t expect from an album this experimental. It is also a wonderful album from a purely sonic standpoint; seriously, slap on some headphones and let the sounds of glissandos and pizzicatos whisk you away. 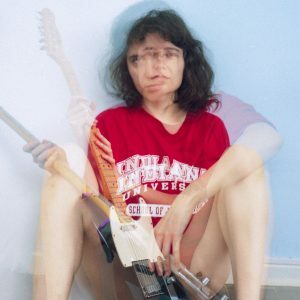 Jazmin Esquivel’s debut LP Púrpura is a lush, enthralling collection of guitar-based folk songs that shimmer and shake with a sense of mythology, mystery and allure, featuring lyrics that blend the first-person confessional and third-person storytelling aspects of the genre. 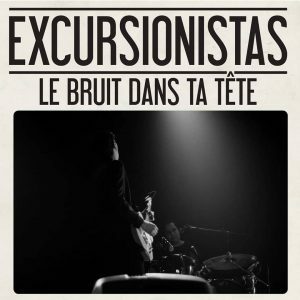 Largely acoustic in nature, the songs feature a mix of folk, rockn’roll, rockabilly, and various traditional autochthonous rhythms, all channeled through Esquivel’s expressive and skillful voice as well as producer Lucy Patané’s tastefully-employed orchestration. 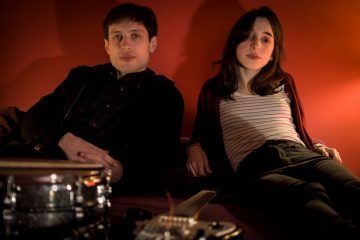 The duo (now turned trio) welcome us to “the noise inside your head:” a carnival of electronic tunes that deliver earnest truths of love, redemption, misery, and resentment. However dark the subject material, the band manages to keep us optimistic and dancing with their trademark rockabilly punk sound – surely this is all just the beginning of something new. 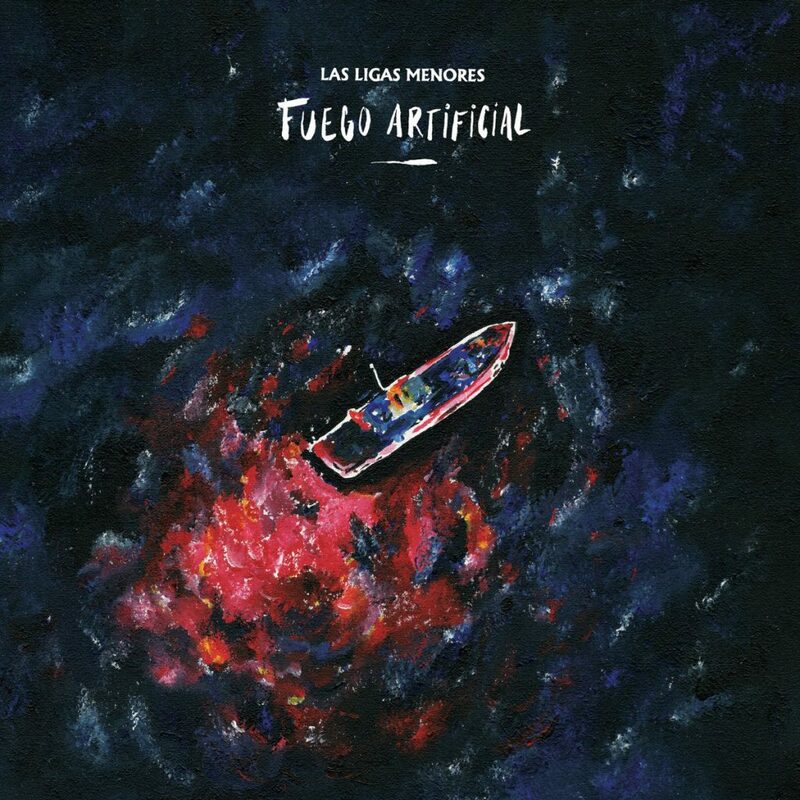 One of the key aspects that makes Las Ligas Menores so compelling is the contrast between the laid-back slacker-rock vibe of the vocals and the plucky, upbeat instrumental backing. 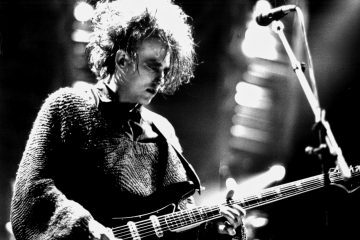 However, there’s always been a bit of a disconnect between their somewhat languid studio work and the more muscular, immediate nature of their live performances. The band’s new album Fuego Artificial manages to bridge that gap. The songs are generally more pointed, the melodies are sharper, the guitars are beefier, and the arrangements are more fleshed out. 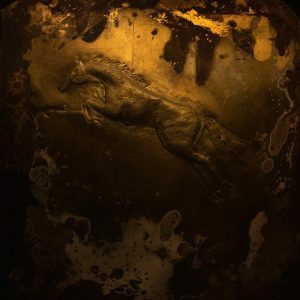 Don’t get us wrong: their trademark wistfulness still permeates throughout, and the lyrics are conversational and ennui-ridden as ever; but the band sounds louder, hookier, more confident, and a bit more grown-up. By the time the melodic and dreamy guitar and synth lines of the intro track gives way to the simultaneously punchy yet plaintive A1, Fantasia Peligro is well underway. 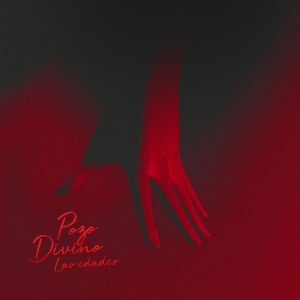 Taking us on a strange journey of secret passages, altars, and other dimensions, the unique blend of sci-fi and mysticism in the lyrics feels just right for a band whose sonic landscapes channel both the harbingers of shoegaze as well as the krautier parts of LAPTRA (check out “Fuerza Debil” if you’re craving a bit of El Mato-esque arena ballad tenderness). It can be difficult for a band to live up to the hype of two excellent EPs prior to their first full-length release – luckily, that isn’t the case here. Clocking in at a concise 26 minutes, Mi Nave’s latest effort is an exercise in sonic texture and poetic imagery like no other. The lyrics, strikingly simple yet cryptically loaded with meaning, evoke moments of lucidity amidst the intoxicating soundscapes that resonate throughout the album, oscillating between pure, unadulterated dream pop (“Amuleto”) and more dancy post-punk numbers (“Redondel”) that make the album’s pulse irresistible. An unlikely covers album featuring compositions by fellow independent artists such as Chaucoco, Lucila Pivetta and Jeaninne Martin, Afuera El Sol Estalla finds singer-songwriter María Pien in pure performer mode, inhabiting the songs of her peers to craft a series of deeply-affecting musical moments. 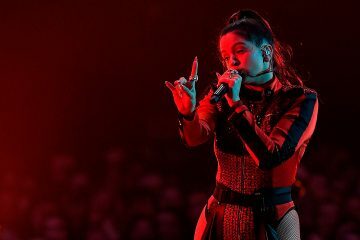 The album also showcases her talents as an arranger, as she — along with co-producer Agustin Bucich — employs various instrumental and sonic approaches to showcase each individual song. Outside of last year’s excellent Tres Poemas EP, Pien had never sounded this visceral and immediate. A lovingly-crafted tribute to the joy of sharing music. 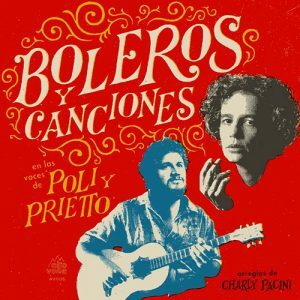 Poli and Prietto, from Sr. Tomate and Los Espíritus, respectively, take us back to the golden days of bolero by revisiting the classics and throwing in some original material as well. The album is beautifully orchestrated with string arrangements that gently linger throughout the entire length of the LP, courtesy of Charly Pacini from Orquesta Típica Fernández Fierro. The instrumentation in general remains quite faithful to the original versions, leaving only the vocal performances to remind us that this album was released in 2018 and not in the halcyon days of yore. Obvious standouts are the nostalgic lament of “Guitarras, Lloren Guitarras”, featuring vocals by El Salmón himself, Andrés Calamaro, and the lovely “Témpanos Lejanos”, one of the two original songs written by Poli for this album. 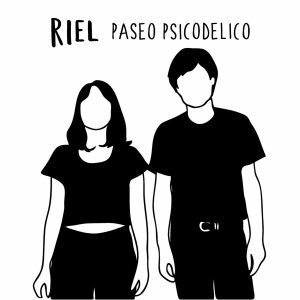 Yo sólo quiero que duermas conmigo”, Mora Riel sings on ‘Paseo Psicodélico’, setting the tone for an album that wears its heart on its sleeve, both sonically and lyrically. In what is probably their most personal collection of songs up to date, Riel keep fine-tuning their songcraft, adding subtle changes to their formula and sounding more fresh than ever. 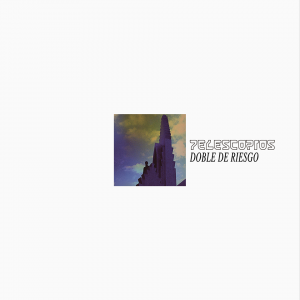 Paseo Psicodélico finds the noise rock duo in top form, indulging in both dissonance and melody in equal measure and finding strength in vulnerability. 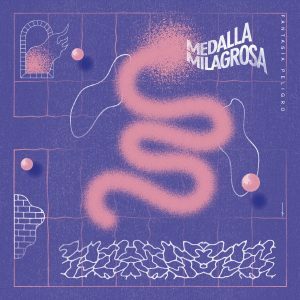 Over layers of synths, beats, samples and auto-tuned vocals, Córdoba natives Telescopios embark on a sci-fi journey through the dark night of the soul in the times of selfies, drones, and social media. 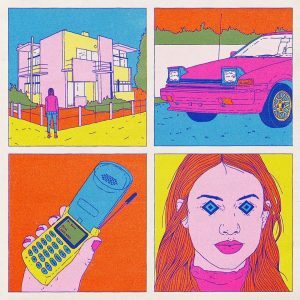 The dystopian despair reflected in the lyrics creates interesting and playful moments of tension and contrast with the music, a collection of pristine synth pop a la Tame Impala or Unknown Mortal Orchestra. 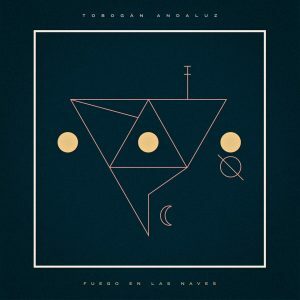 Concise, playful and often poignant, Fuego en las Naves is a distillation of the Tobogán Andaluz sound, smoothing over their more jagged edges in favor of a more streamlined and song-serving approach. 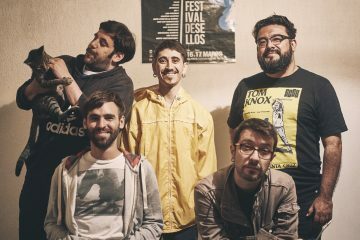 From its quirky, almost math-rock instrumental opener through the peaks and valleys of melodic indie-rock melancholia that follow, Fuego en las Naves is a top-to-bottom joy to listen to. Despite the increased production value, the album is still very much the sound of four musicians chasing musical whimsies wherever it may lead them, resulting in their most nimble, focused and self-assured work yet.